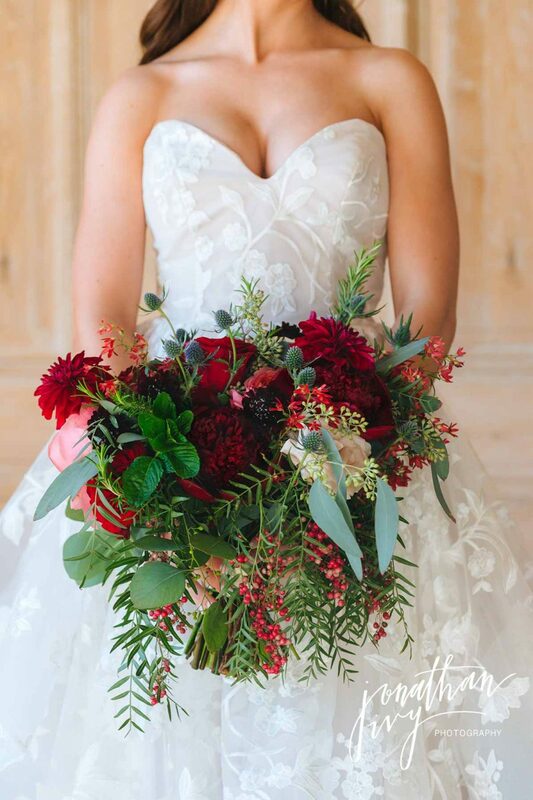 Our final wedding of 2018 is utter perfection! We wrapped a very crazy year with one of the most beautiful weddings of the year. We did things a bit different this time in that Jonathan Ivy went through and chose his favorite photos (187 of them LOL). Then I went back through his choices to choose mine, and those are the photos you see here. Their entire wedding took place at The Clubs at Houston Oaks and things kicked off with the guys out at the gun range. And the ladies getting ready in the Women’s Locker Room. 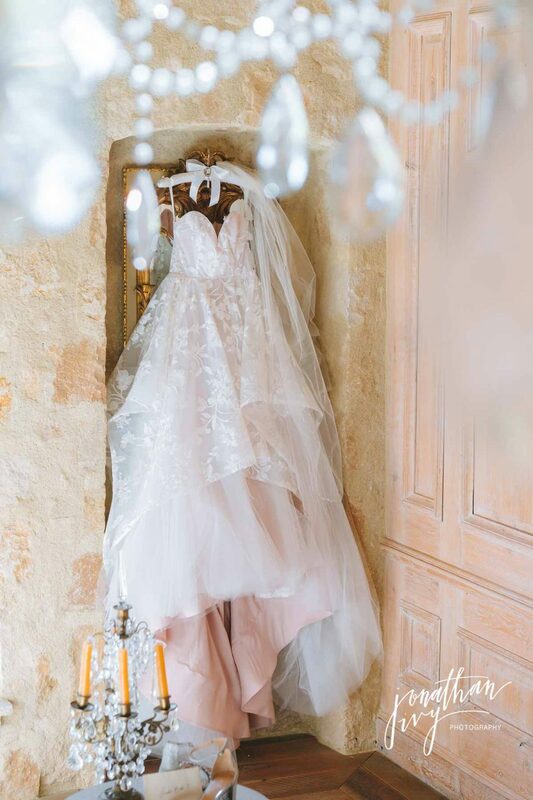 The bride gifted her mom the sweetest gift that morning while getting ready. And have you ever seen a Men’s and Women’s locker room this beautiful! The women’s side has a lounge and seating area and the men’s side has a full bar and lounge. One of our favorite parts of the ‘getting ready’ process is the 1st looks with the bride and her dad and the bride and her bridesmaids. It is so exciting to see their initial reactions. There wedding ceremony took place outside in front of the Clubs at Houston Oaks chapel on the lawn. The trees out there are absolutely beautiful. 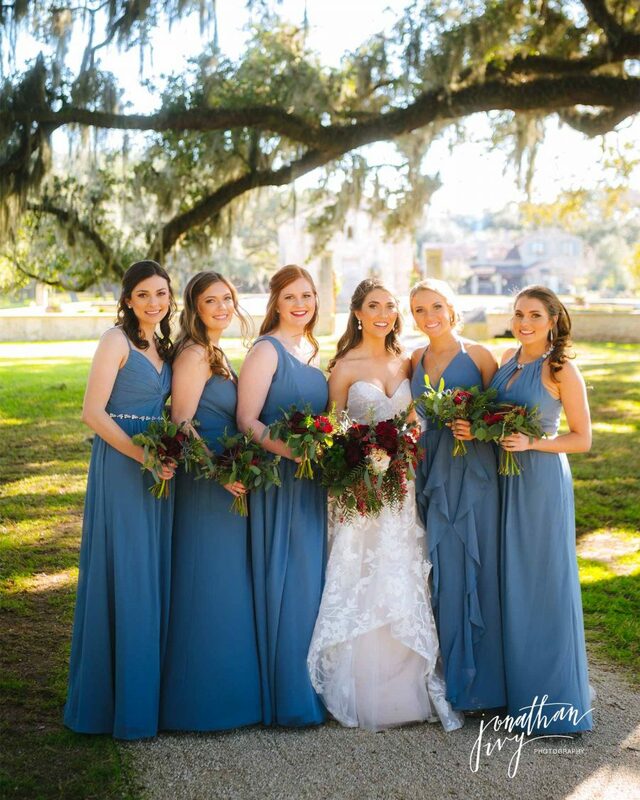 After their beautiful outdoor wedding ceremony, their guests went to cocktail hour under the grand oaks near by and we took photos. 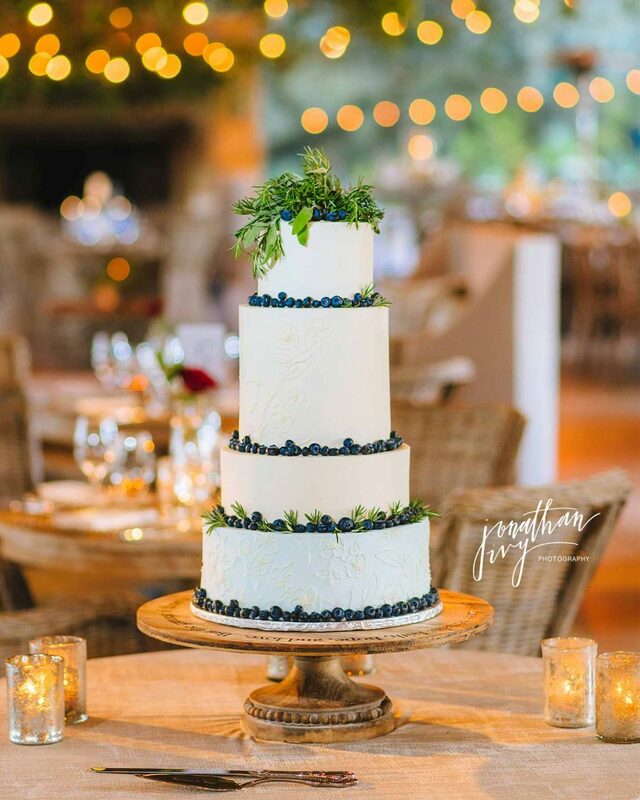 Soon after we all hopped in golf carts and headed over to the Houston Oaks Golf Club Pavilion where they had their covered outdoor wedding reception. F. Dellit and Emily with Keely Thorne Events did an amazing job with the layout and decor. Every wedding we capture has its own unique personality and beauty and this wedding was no exception. Every element was filled with love with half of the decor and personal elements being hand made by family and friends. Right before leaving the reception the bride swapped into her getaway gown and re-joined the party. As you can see, everyone here is having a blast. Congratulations Mr & Mrs Jordan & Stewart Butler! Thank you for trusting us to capture your wedding. We pray a lifetime of joy over you! To see more of Jonathan Ivy’s wedding portfolio please visit his website.